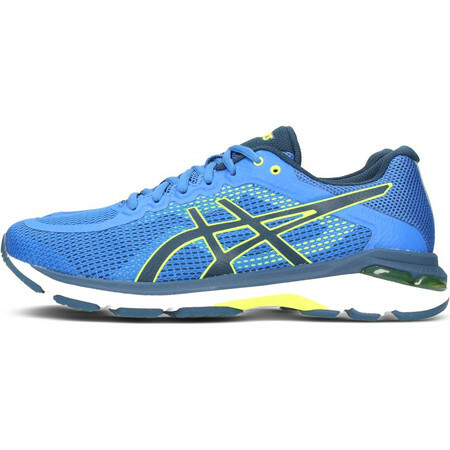 The Pursue is Asics’ distance road running shoe designed for the neutral runner who needs a bit of support towards the end of a long run when the body starts to tire and the arches begin to collapse inwards. 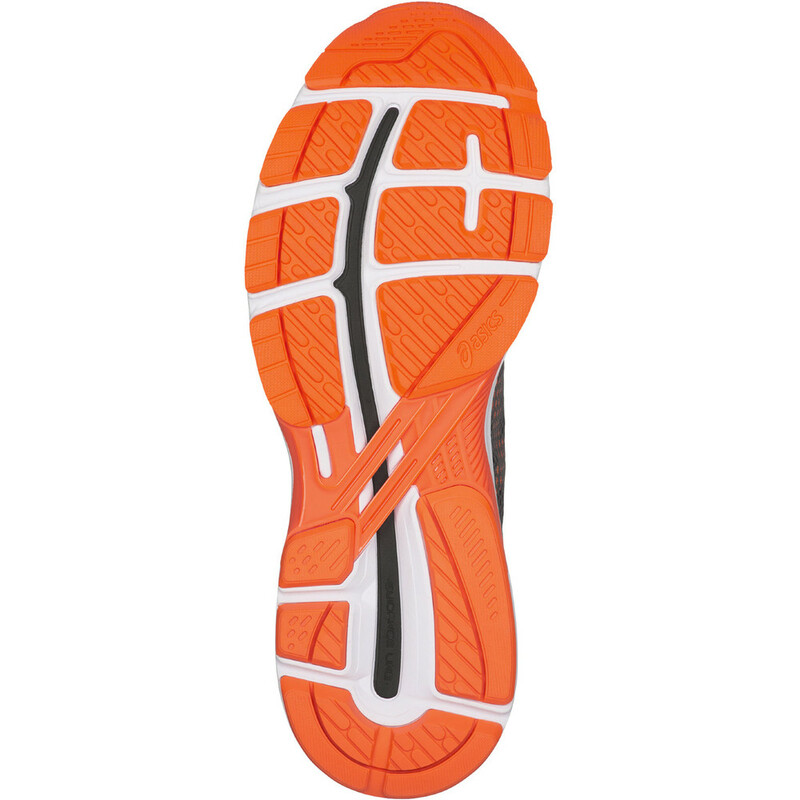 Version 4 gets an all new midsole with a Speva top layer that offers responsive cushioning and a lightweight FlyteFoam bottom layer that offers resilient cushioning with great bounceback qualities. 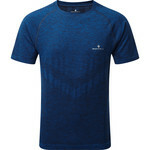 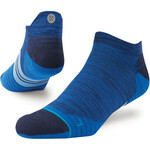 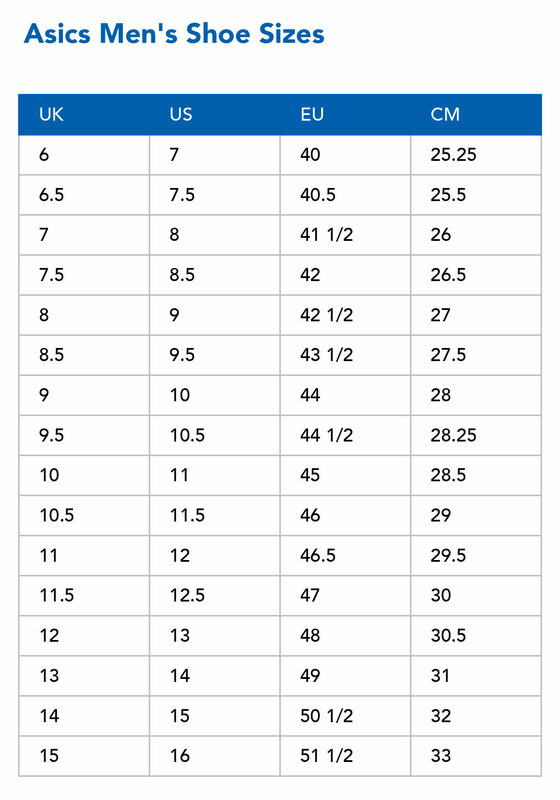 Weight has been reduced in the upper too – a sleek breathable mesh that wraps the foot seamlessly for a comfortable fit. 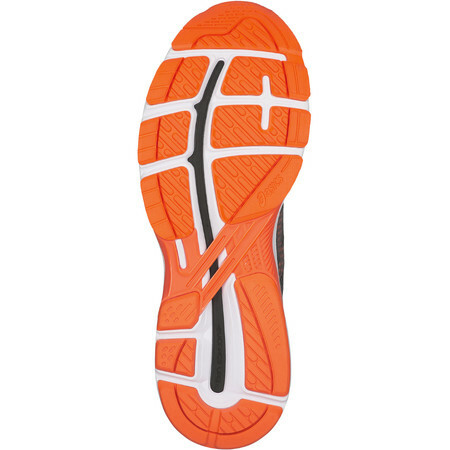 A stability trusstic in the middle of the shoe gives the Pursue its inherent stability and structure and supports the foot when it starts to pronate under fatigue. 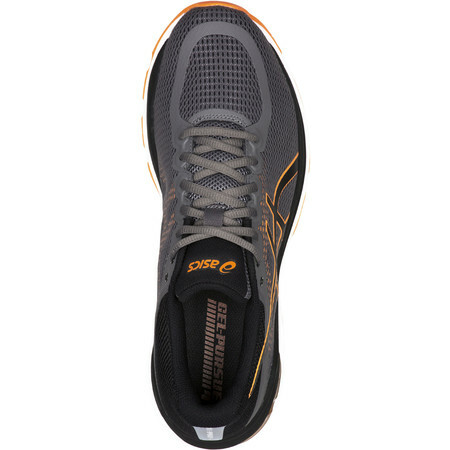 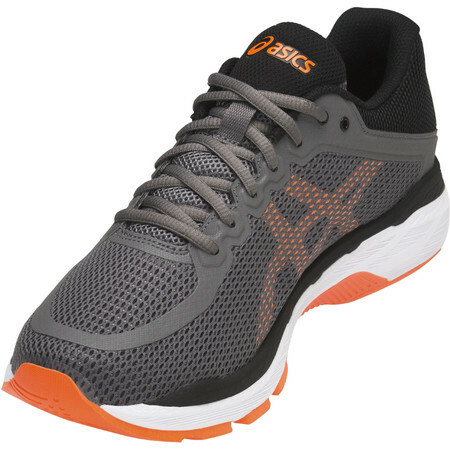 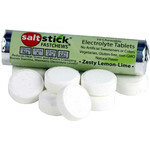 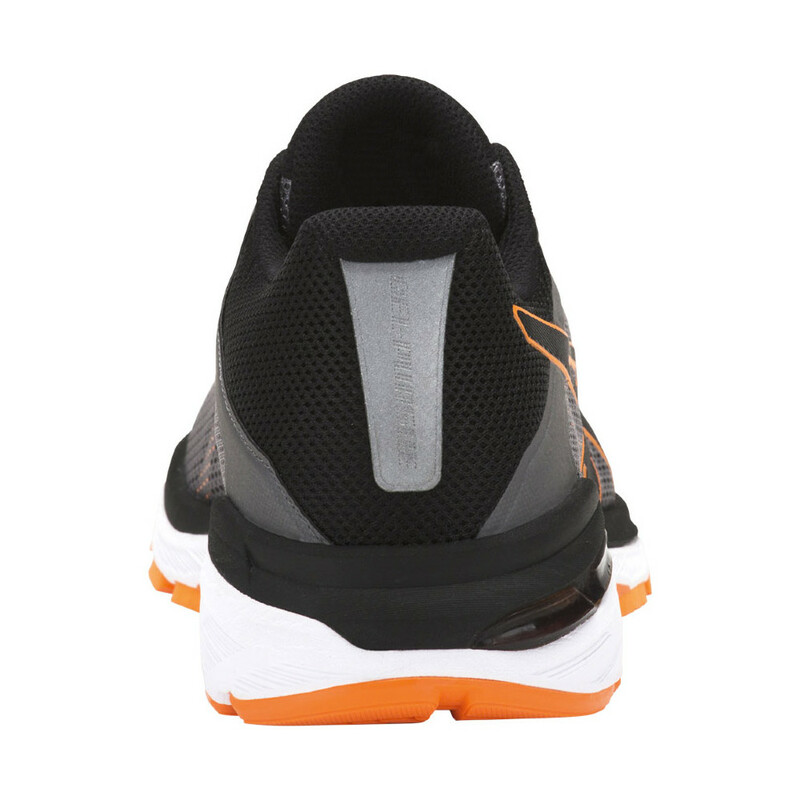 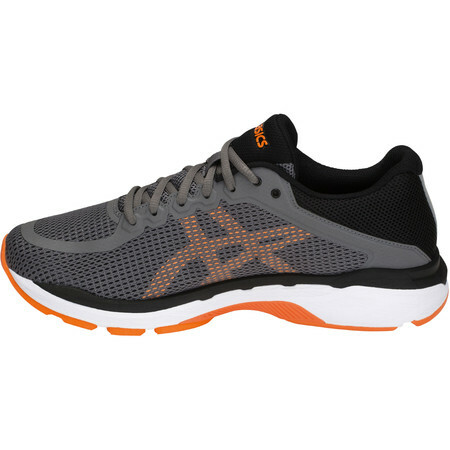 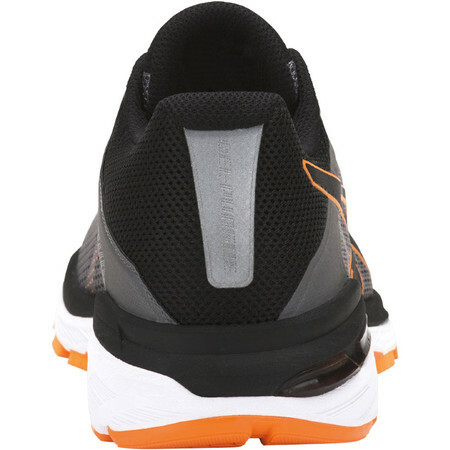 Gel pads in the heel and forefoot dampen the shock from running on hard surfaces. 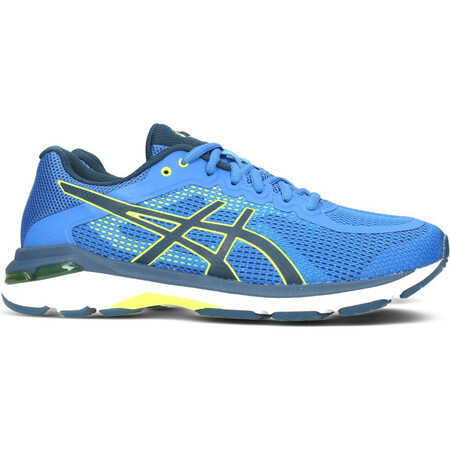 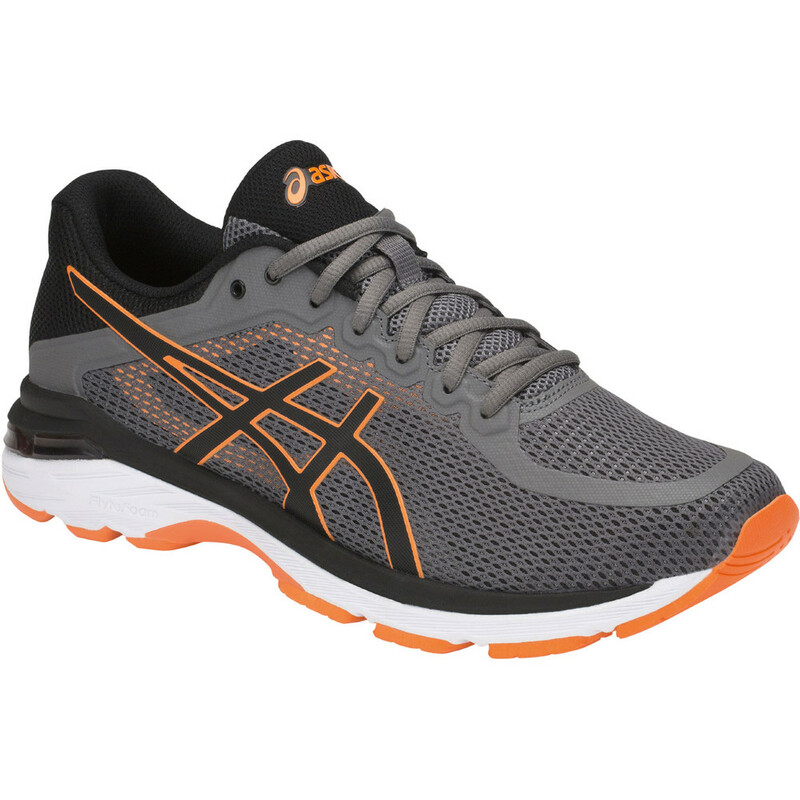 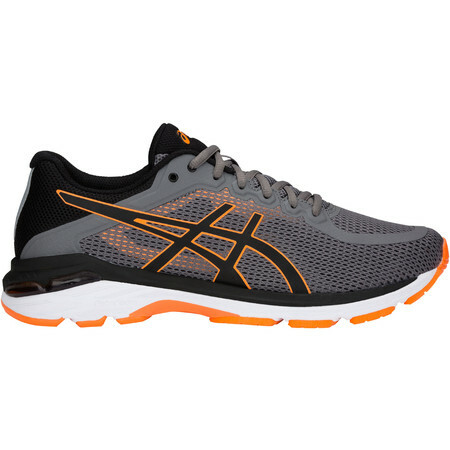 The Asics Gel Pursue is a great option for the neutral runner who wants a lightweight, cushioned ride but sometimes needs an element of stability.